We supply grease, lubricants, anti-seize, thread compounds, cleaners, degreasers, coatings, and high temperature, high pressure sealants. Let our highly trained staff help you select the right product for your specific application. 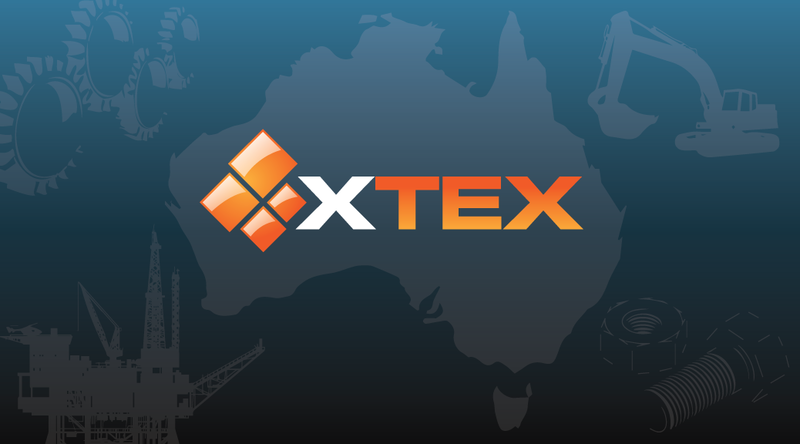 Please call us on 1 300 00 XTEX (9839) or email sales@xtex.com.au with any inquiries.